Recently, i had deleted the files under installer folder of windows to clean up the space and that leads to one problem. All the icons of Microsoft Office was disappeared and i was not able to set the icon anyways. But i had worked on changing the icon in past and helped me to setup the new icon for Microsoft office 2007 or any other application. Go to Tools | Folder Option and select “File Types” tab. 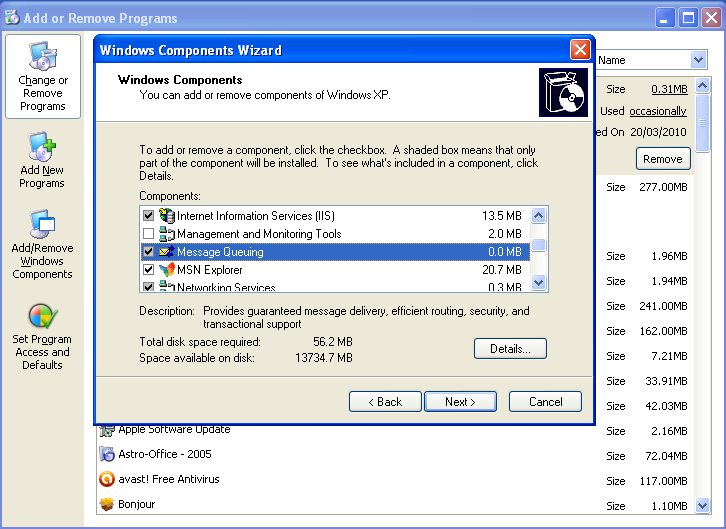 To open the Windows Components Wizard, click Start, click Control Panel, double-click Add or Remove Programs, and then click Add/Remove Windows Components. In Components, click Management and Monitoring Tools (but do not select or clear its check box), and then click Details. Select the Simple Network Management Protocol check box, and click OK. If you’ve been wondering why your XP desktop icons have a background color, you’ll be glad to know you can flip a checkbox and have them go back to a normal transparent background. Here’s the two versions side by side. To set the transparent background on the icons, we’ll need to open System Properties in Control Panel (or right-click on My Computer and select Properties). In this dialog, click the Advanced tab, and then the Settings button under the Performance section. Check the option “Use drop shadows for icon labels on the desktop”. 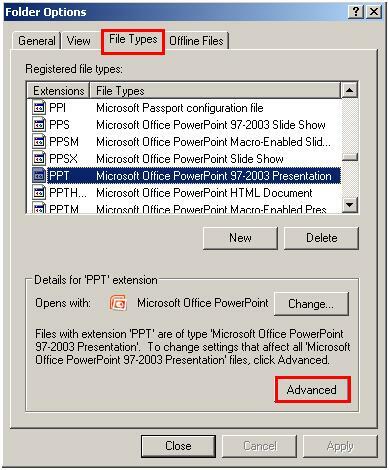 Trick to disable Autorun in windows xp to protect from viruses. 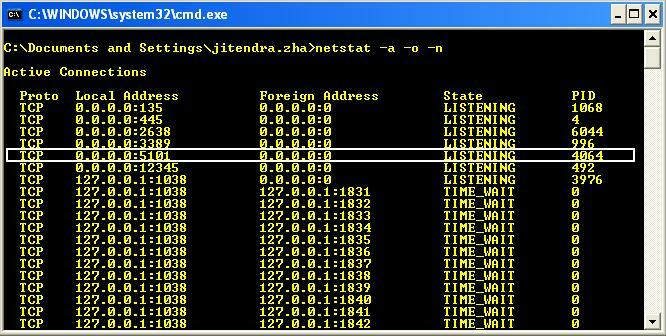 1)Type netstat -a -o -n in command prompt. 2) find the PID number for that port number (as shown in above image). 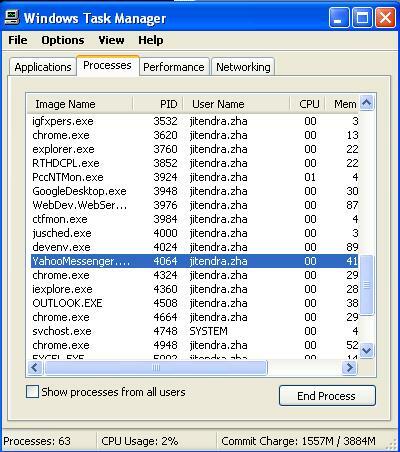 3) goto task manager and end process the corresponding PID number. If PID is not visible in task manager then goto View->Select Column and select PID column.